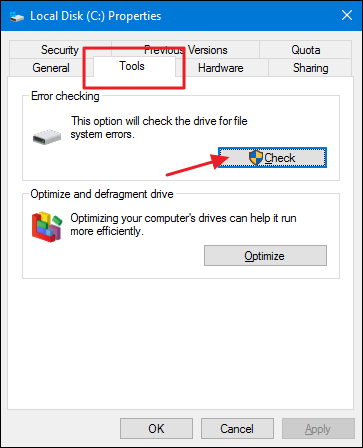 This post talks about solutions to error “The volume does not contain a recognized file system” and methods to recover data with free recovery software when this error happens to your flash drive. Besides, it give brief introduction to file system and RAW drive. If you are troubled by this issue, keep reading and find solutions. This issue occurs to computer hard drive and USB drive, including SD card, USB flash drive, pen stick, etc. If the drive can’t be fixed by formatting, there must be physical problem on the drive. Then you should consider buying a new drive. If the disk contains important files, you need to retrieve data from it and the following section tells how to recover data from damaged partition. In computing, file system is used to manage how data is stored and retrieved. Without a file system, information stored on storage device would be one large body of data with no way to tell where a file begins and stops. By separating the data into pieces and giving each piece a name, the information is easily isolated and identified. Taking its name from the way paper-based information systems are named, each group of data is called a “file”. The structure and logic rules used to manage the groups of information and their names is called a “file system”. 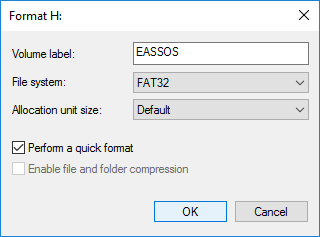 There are many different kinds of file systems, for example FAT (FAT12, FAT16, FAT32), exFAT, NTFS, HFS, HFS+, ext2, ext3, VMFS, UDF, etc. Plug the inaccessible disk to computer so that it can be detected. Open Disk Management. 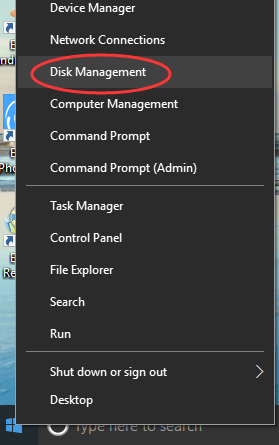 Right-click Computer/This PC icon from desktop and choose “Manage”, and then click “Disk Management”. 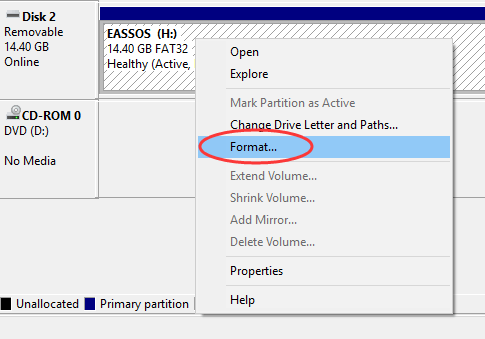 Find out the RAW drive and right click it to select “Format”. Set volume label, choose file system type, allocate unit size, select “Perform a quick format” and click “OK” button. Wait for a second and formatting completes. Double This PC icon from desktop to open File Explorer. On the Properties window, click “Tools” tab. Then you can see “Check” button under “Error checking”. Click the Check button. You can see the Error Checking window popping up, select “Scan drive”. It may take a while to finish the disk check, please wait patiently. The the process completes, close the window. How to recover data when the volume does not contain a recognized file sytem? It’s easy to recover data from damaged, RAW or inaccessible partition with data recovery software, and you can use Eassos PartitionGuru to retrieve lost data from RAW drive. 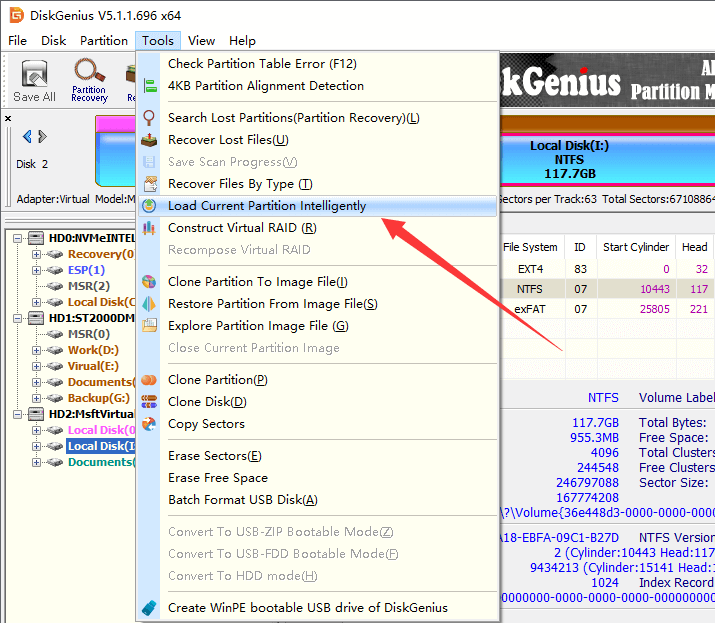 In some cases, PartitionGuru is able to list files in RAW partition directly without scanning the volume. Thus, it is easy and time-saving. After downloading and installing Eassos PartitionGuru, you can launch this software to check if your files can be displayed by the software. If yes, then you can save files to another partition; if not, go to next step. Select Complete Recovery and click Start button to scan the RAW drive. When scanning completes, you can select files you need and right-click them to choose “Copy To”. Then you can set a location to save recovered data. This entry was posted in Data Recovery and tagged drive is not accessible, location is not available, the volume does not contain a recognized file system by EASSOS. Bookmark the permalink.